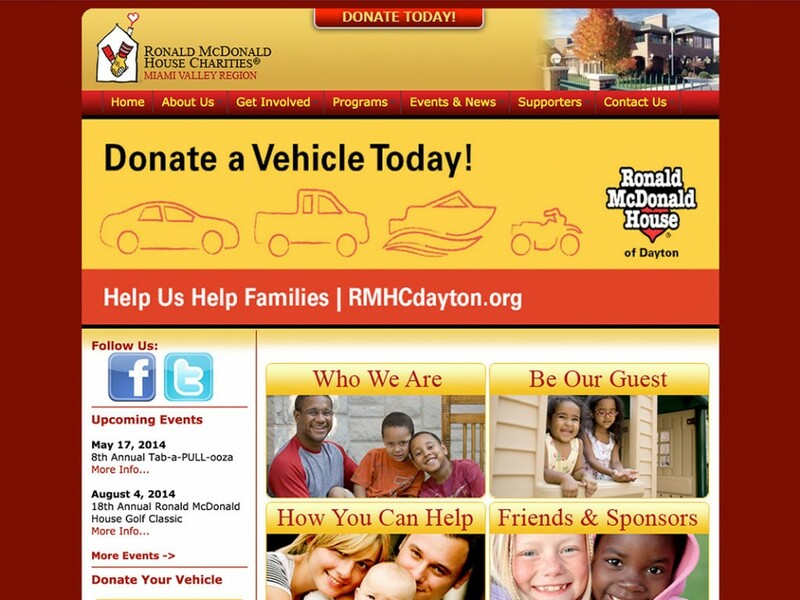 RMHC of the Miami Valley Region’s mission is to provide a temporary home-away-from-home for families of critically ill and hospitalized children. The organization’s focus is to support efforts in improving children’s overall health. 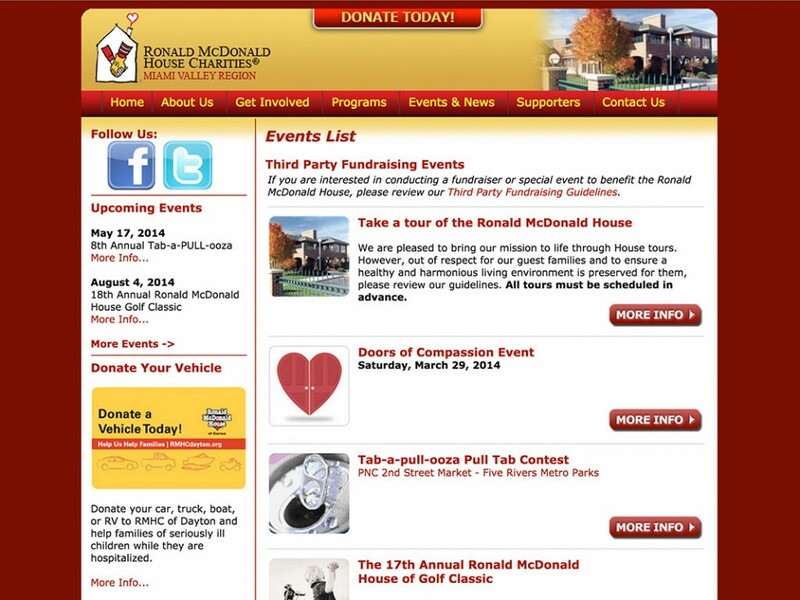 RMHC came to OmniSpear looking for a rehaul of their existing, dated website design. 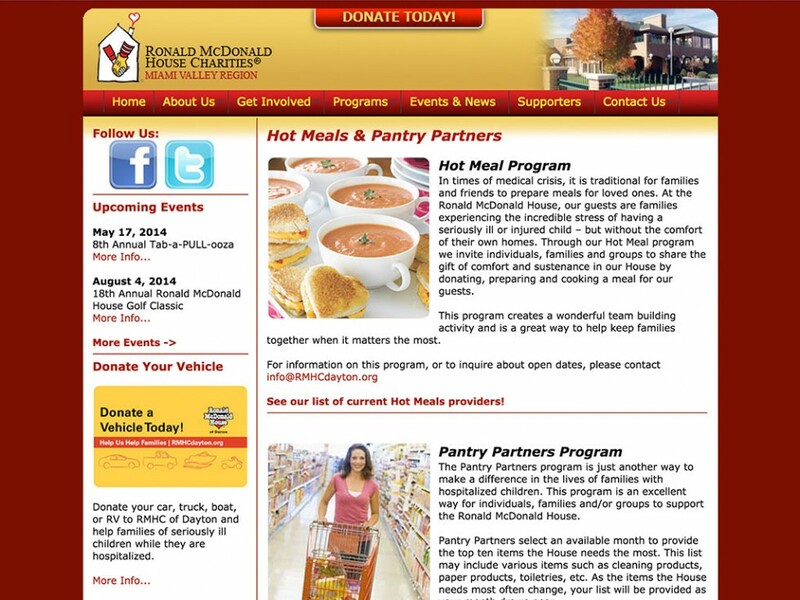 We have provided them a fresh, easy to navigate website design that highlights the needs of the Miami Valley, while still adhering to the design standards set forth by McDonald’s Corporation.